How have I not written this post yet?! We use a lot of quinoa around here. Why? Well, there’s lots of reasons, but I favor quinoa because it tastes great, has a much higher nutritional impact (more protein plus fiber, vitamins and minerals) than rice, is gluten free, AND is really versatile. You go back Jack, do it again. So says Steely Dan. And so says the Baby Steps approach to healthy eating. How are you coming along? Successes? Failures? Build on the successes & Learn from the failures, and most importantly, do it again. Making changes can be much easier with a buddy. Do you have a friend or relative (or maybe you’re lucky and have both in one like my Little Sis) who would like to eat healthier and look and feel better? Why not share the Baby Steps with him or her. Tell your Buddy what you are doing and invite them to come along. 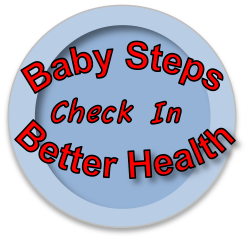 You can even post our Baby Steps button on your blog and invite friends that way. (The link is on the sidebar). The more the merrier and the more people eating healthier, the cheaper and more plentiful healthy food will become… in restaurants & schools, at events & practices and in the grocery store. But it has to start with us, in our homes, in our pantries and in our refrigerators. Baby Step #1 –The ol’ Switcheroo. What did you switch? I switched apple butter for maple syrup on breakfast foods. I’ve had some successes and a couple of failures… but the apple butter is in the fridge and I’ll have more chances to make the switcheroo. Time for another switcheroo? Did you find something in your pantry that you know you should live without? We found too many chips. We get the ‘healthier’ versions when they’re on sale (by this I mean natural ingredients, good oils, low calorie doesn’t mean healthy, i.e. read the labels), but we’ve begun mixing in more triscuits when making a snack of chips and also substituting popcorn. Be conscious of what you are eating and why you are eating it. Is it for comfort? Is it for convenience? Is it for cost? What can you switch or eat less often on the list of things you know you’d be better off without. And again, it’s often time to go back to Baby Step #1. Switching, not losing. Replacing, by type of food and by function (comfort, convenience, cost). If you haven’t checked on your pantry yet… give it a go. Here’s a refresher for Baby Step #3. Below I’ll give you some links to recipes Little Sis and I use with our standard pantry items. Brown rice: Sweet potatoes and brown rice for breakfast? Yes! 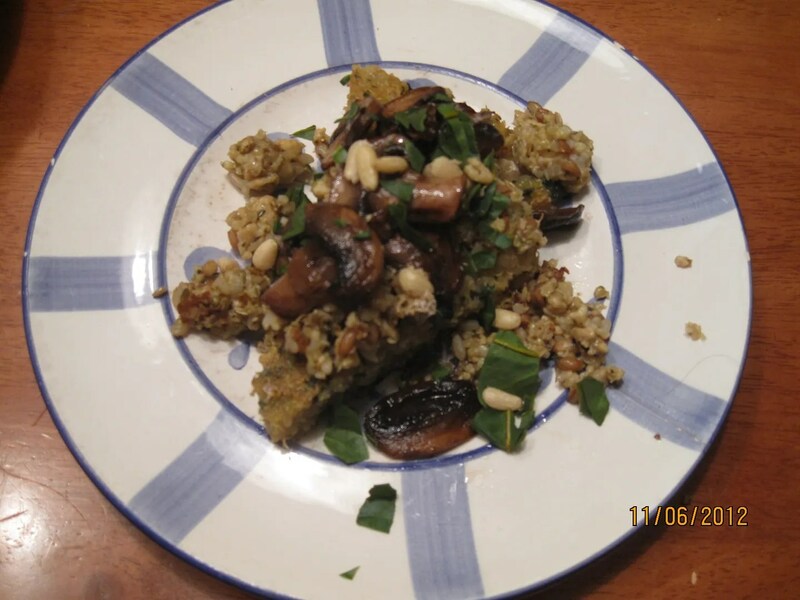 quinoa main dish called kichadi – lots of room for variety! Please feel free to search our site, send us questions, ask us for encouragement. We’d love to keep your toes pointed in the right direction while you take those Baby Steps towards healthier eating. You might be behind us, or you might be in front of us but we’re all on the road together so make sure to wave and smile. Most days I don’t leave enough time to plan or cook dinner, so I do an awful lot of winging it. My well-stocked pantry saves my disorganized patootie on a regular basis. The truth is, however, that a well-stocked pantry can also help you find your way to a new and fabulous meal. Sometimes you wanna get a little fancy pants, and empty shelves make that sort of idea dissipate pretty quickly. A well stocked larder gives you lots of room to play, and if you have time, that’s a great deal of fun. I was desperate for something new, and so turned to a different cookbook friend to see if inspiration would strike. It did, and with a few minor adjustments (yeah, I’m still me) I served up an unusually elegant and tasty meal. Mr. Little Sis and I enjoyed it immensely; honestly, it felt a little like date food, and any dinner that seems like date food while you’re eating at your kitchen table with twin five year olds, deserves to be shared. Start with the polenta as it needs some time to “set.” Because of this requirement, this is also a great dish to make ahead of time. Make the polenta one evening after dinner, then simply prepare the tempeh and mushrooms when you’re ready to serve the meal – at least that’s what I’ll do next time. 😉 Let’s get started, shall we? Toast the quinoa in a dry skillet for about 5 minutes until it browns a bit and becomes aromatic. Rinse several times in a sieve. Bring water/broth, quinoa and olive oil to a boil in a pot. Lower heat and simmer for about 20 minutes (check on this to be sure it doesn’t burn). Mix in greens, spices and continue to simmer on LOW for a few more minutes until liquid is absorbed. Scoop into an oiled dish – you can get fancy with this and make shapes, or you can do what I did and put it into a glass baking dish and it into shapes once firm. Allow to cool on counter. Once the polenta is firm and cut, you will be browning your polenta shapes in a frying pan. Give the polenta at LEAST an hour to cool if you are using a flat container, if you want to get real fancy shmancy and make a roll of polenta in cans, you’ll need to let it cool for longer. When it is cool, cut it into whatever shapes you prefer. The rest of the elements of this dish will take about a half an hour. Slice your mushrooms, warm olive oil in the pan, spread mushroom slices (or chunks if you prefer) in the pan. Sprinkle with salt. Leave them along until the mushrooms are wet on top and starting to curl under, then flip them. While the mushrooms are sautéing, crumble the tempeh into a pan and add enough water to near cover it. 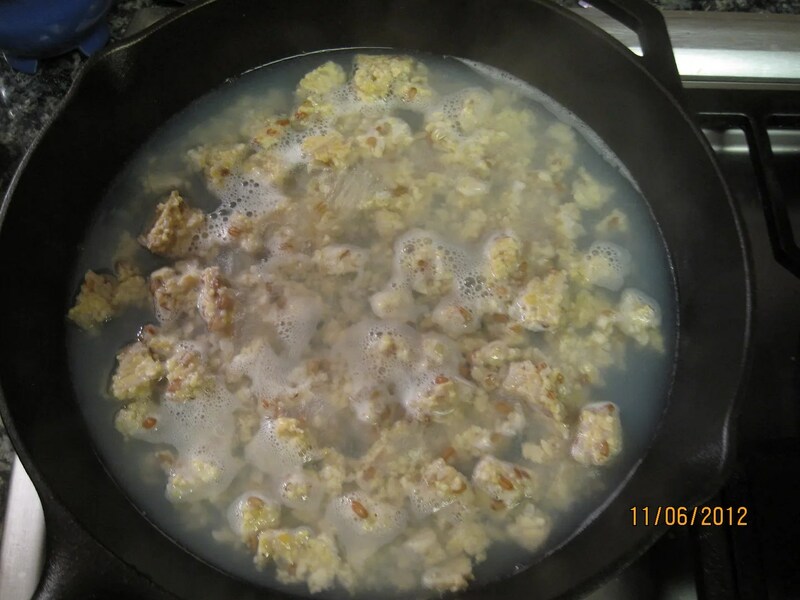 Simmer the tempeh over med-high until most water is absorbed or for about 12-15 minutes. Assemble the herbs and seasoning for the sausage in a bowl. Drain remaining water from tempeh, return tempeh and seasonings to pan until a little brown (about 10 minutes). Don’t forget about your mushrooms. When they are browned to your liking, remove them from the pan and set aside. Add a little olive oil, and put polenta into the frying pan. Brown for a few minutes on each side. Serve by placing polenta on plate, sprinkling sausage on top of it, decorating with sautéed mushrooms, and sprinkling with any leftover bits of greens that didn’t make it into the polenta. Add some toasted nuts if you’re feeling a little EXTRA fancy. Delish. 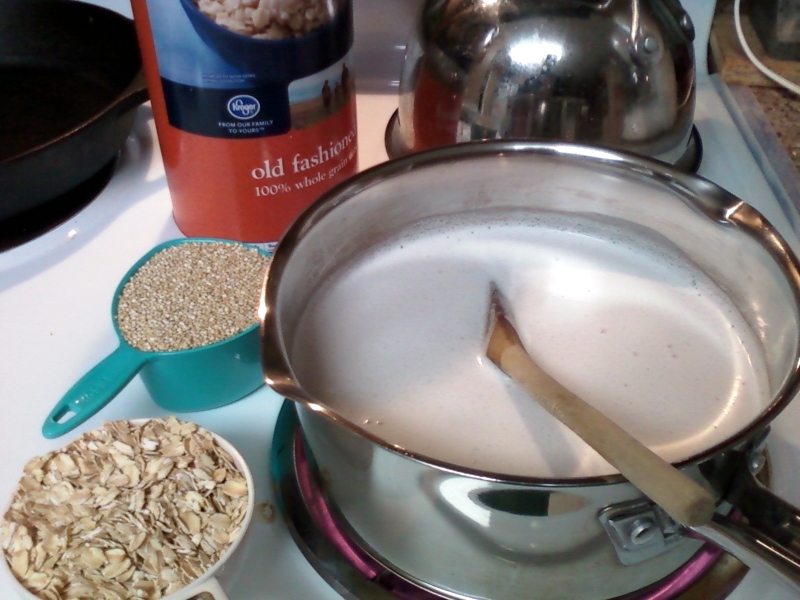 Did you hear that joke about oatmeal? I did, but I just need to state that I think we need a better name than ‘hot cereal’ or ‘porridge’.. Hot & Hearty is not that great either, is it? 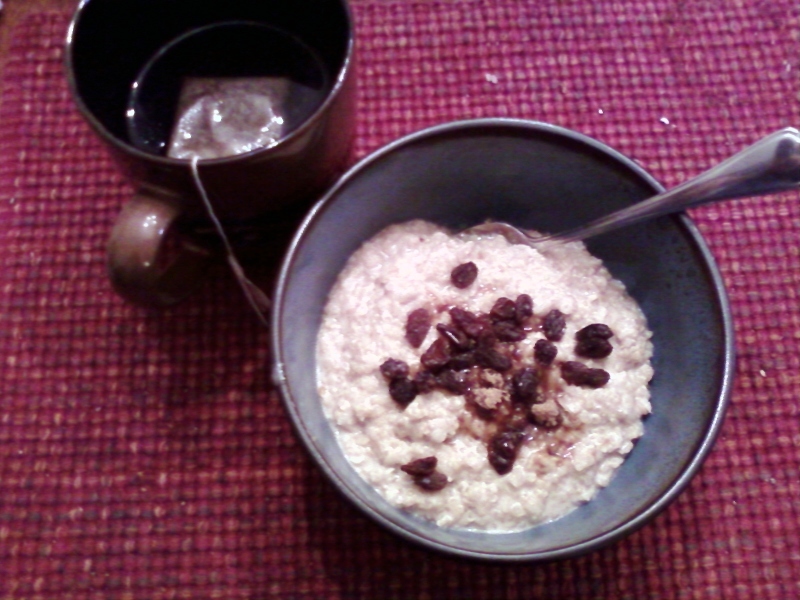 Seriously, neither ‘hot cereal,’ ‘Hot & Hearty’, nor ‘porridge’ (please, Sir, could I have some more?) gets folks leaping out of a warm bed into that cold kitchen. So in Little Sis’ honor, I will call my creation ‘Warm Bowl of Yum’. This is not an instant recipe, but make a big pot, because with a little extra milk (whether dairy, soy or nut) to moisten, it works for a couple of days! toppings like raisins, honey, more nuts, maple syrup, etc. Bring your liquid and salt, if using, to a boil. Be careful! Almond milk is the wallflower of boilers. It waits and waits and then suddenly gets inspired, leaps into the fray, jumps out of the pan and into the saucer under your burner there to create a rather ghastly smell and even ghastlier mess. Do not step away from the stove until you’re at a safe simmer! 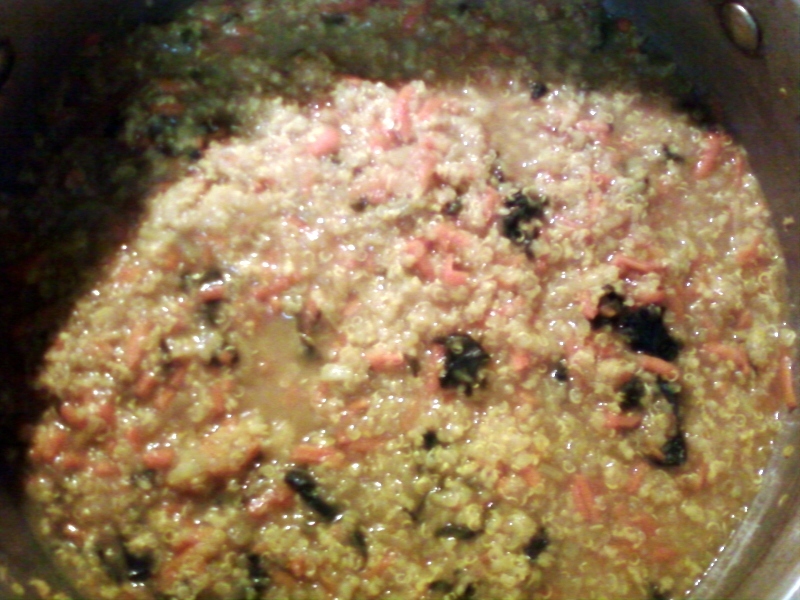 Once it boils, toss in your quinoa, turn down to a simmer and cover. Let simmer about 10 minutes and then boil again Baby! 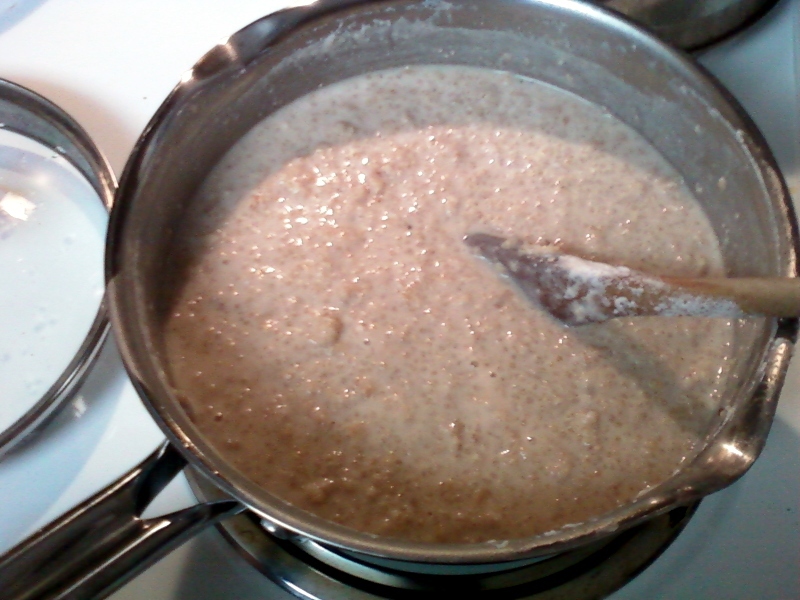 Toss in the oatmeal, turn down to low and cover. Let simmer about 5 minutes. While it is simmering, grind your walnuts. 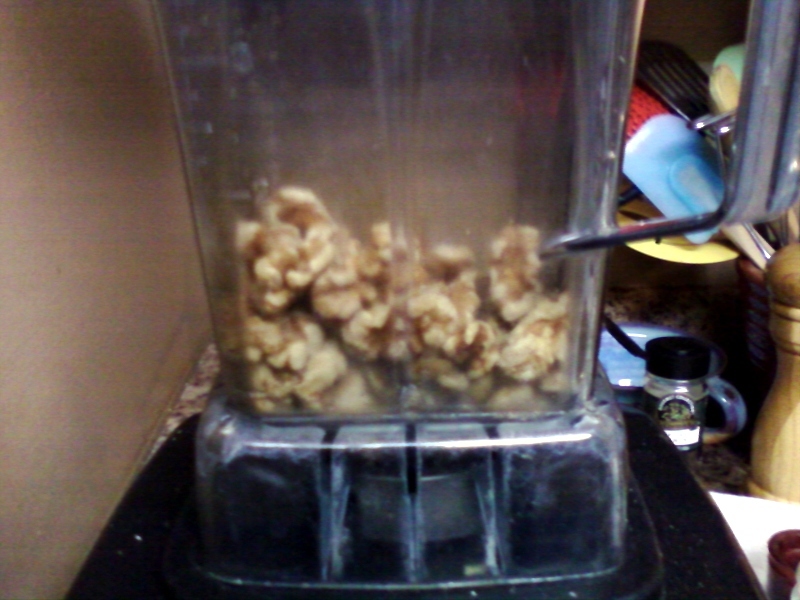 I am blessed with a Vita-Mix which is a noisy but effective way to grind nuts. Noise, Noise, Noise! Why do you have to be makin’ all that noise? 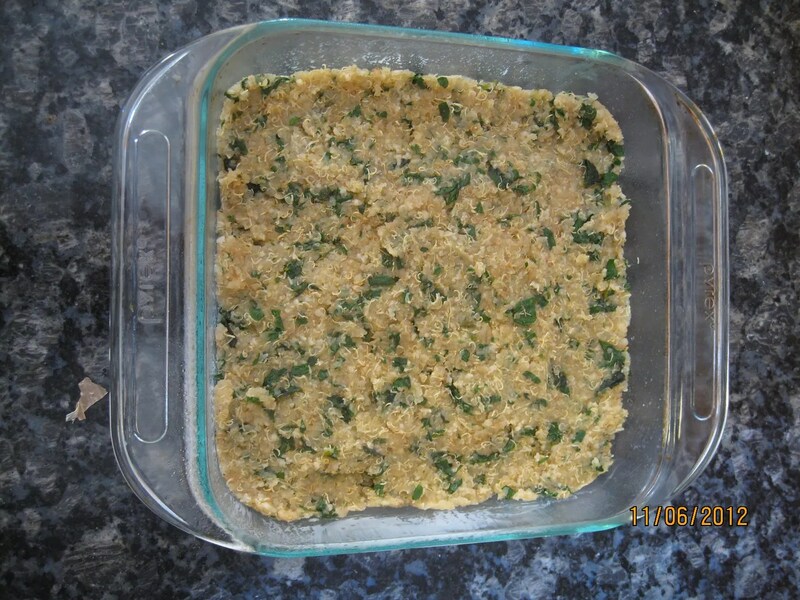 Stir in the ground nuts and cook covered for a few minutes or until the oats are tender and the quinoa is tender. A few large walnut lumps – but he doesn’t seem to notice! Schplop into bowls with your favorite schplopper and enjoy! I am feeling very grateful for raisins right now. If I have leftover rice in the frig that is not ear-marked for something to be cooked, I have been known to toss that in as well at the final stages. Why go meatless? Without getting into ugly arguments about which Real Food program is the best and only way to health…(personally, I think there is individual variation about the best way to health), here are some reasons to go meatless at least part of the time. Most Americans get far more protein than necessary. Most meat is not very clean, being raised un-naturally with hormones, antibiotics and food the animal doesn’t normally eat like giving cows corn. Raising livestock uses up a lot more natural resources and creates more pollution than raising similar quantities of plant based food. Many MDs and health experts believe that too much meat, particularly red meat contributes to heart disease. So this Meatless dish is based on Quinoa – pronounced Keen-Wah. 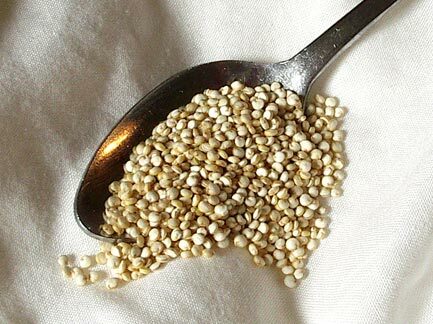 Quinoa is a grain-like crop with edible seeds that have a high protein content. It is not cheap, but neither is meat! I buy it at Costco in a large bag which saves a lot of money and everybody here loves it. I discovered a recipe in Meals That Heal Inflammation: Embrace Healthy Living and Eliminate Pain, One Meal at at Time that makes you feel really good. No kidding. My husband and son both agreed, this ‘kichadi’ that I made felt really good… best of all it was easy. I LOVE easy. 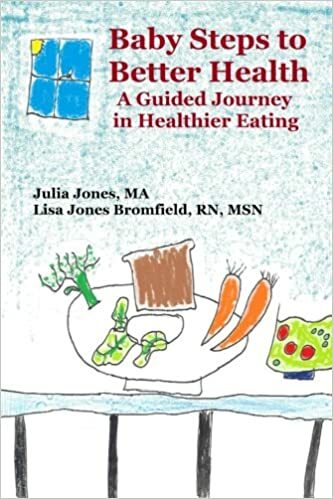 The book is also full of very interesting information for eating foods that reduce inflammation… check it out! One last bit about quinoa and I’ll stop yapping and get to the recipe. Now for the Kichadi. You can let this finish cooking in a thermos, but I made it on the stove. 1 tsp (5ml) fresh grated ginger root – you can get fresh ginger root in the produce department, stick it in the freezer and easily grate what you need and still have some for next time. 1/2 cup (125ml) grated parsnip – I used, and then some, again because I can if I want to ..
Bring all the ingredients except for miso or oil if using to a rapid boil and stir. Lower heat to medium, cover and simmer for 10 minutes. At this point you can transfer (if making small amount) to a large 1 L stainless steel or glass-lined thermos, add your oil and/or miso and shake well. It will be ready in 1 hour – 2 hours is better. Or, like me, you can cover and simmer until the quinoa is done (it has little rings around it that come off and it becomes tender) and the veggies are tender. The author also states that you can try different vegetables in this. I would think cauliflower would be nice, as well as other greens. 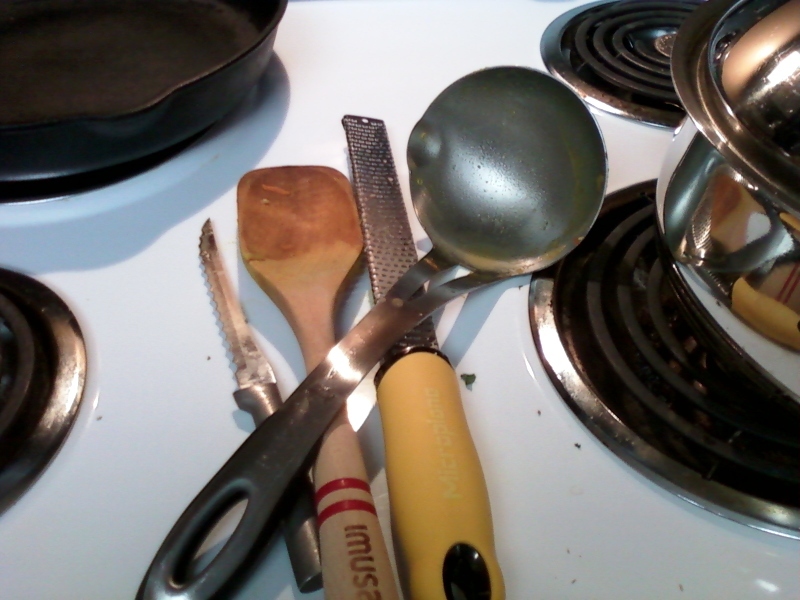 I use the microplane (yellow handled grater) for my frozen ginger – so fast and easy! Make sure you use lots of utensils and slop things about so your family can tell how hard yo worked on this… The microplane is also very good for zesting lemons. Check it out here. This is a great fall and winter stew – very warming, good for your gut and for the rest of you as well! Enjoy your meatless Monday, or Tuesday… or anyday!